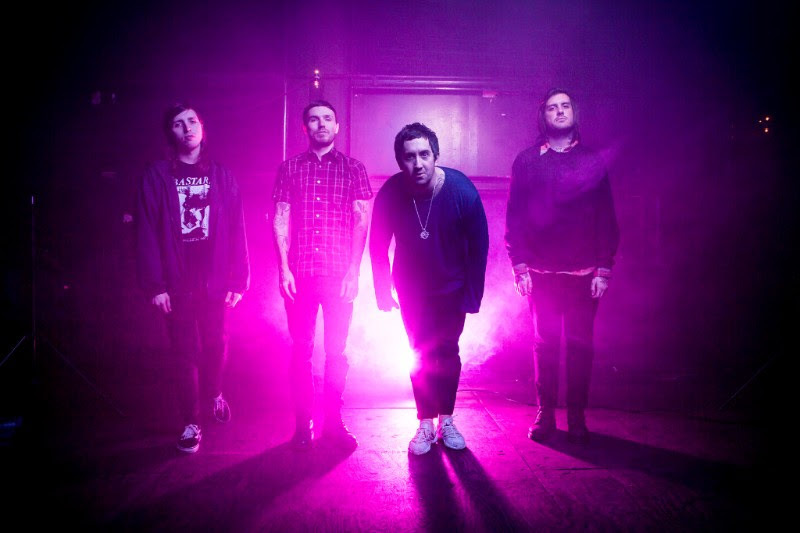 Philadelphia band Nothing have shared the first new music from their forthcoming sophomore LP. “Vertigo Flowers” is set to appear on new album Tired Of Tomorrow, scheduled for release on the 13th of May via Relapse Records. In addition to the new song, the band has also revealed an in-studio trailer for a visceral look at the raw moments recording Tired Of Tomorrow, directed by Don Argott. Tired Of Tomorrow was originally set for release via Collect Records, until the band discovered that the label had been funded by the now-infamous hedge fund manager Martin Shkreli, whose roster subsequently dissolved under the weight of the unsettling controversy surrounding him. 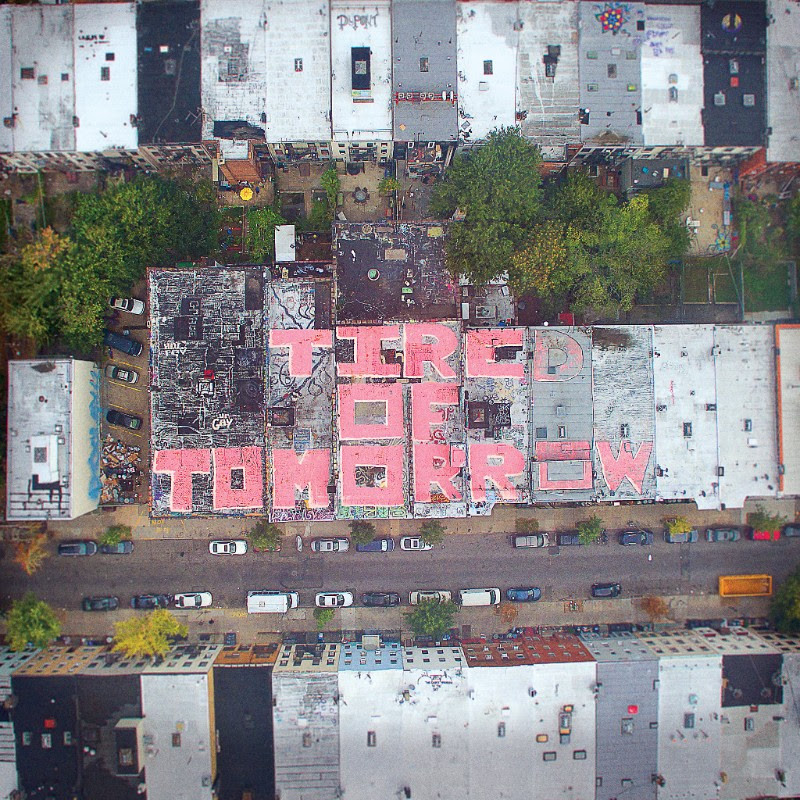 Though the album was written before the Shkreli debacle, Palermo sees those events to only have strengthened the sentiments and ideas behind Tired Of Tomorrow, rather than confuse its message. You can listen to “Vertigo Flowers” via the stream below, and check out the in-studio documentary trailer beyond that.